As I write this, I’m sitting on the floor of what has been my office for the last 11 years. Boxes on my left, bubble wrap on my right, and someone keeps stealing the tape gun. For the past week I have been working my way through a room full of great stories. Stacks of memorabilia, documents, and photos all waiting to be sorted, packed, and with a little luck, shared again. 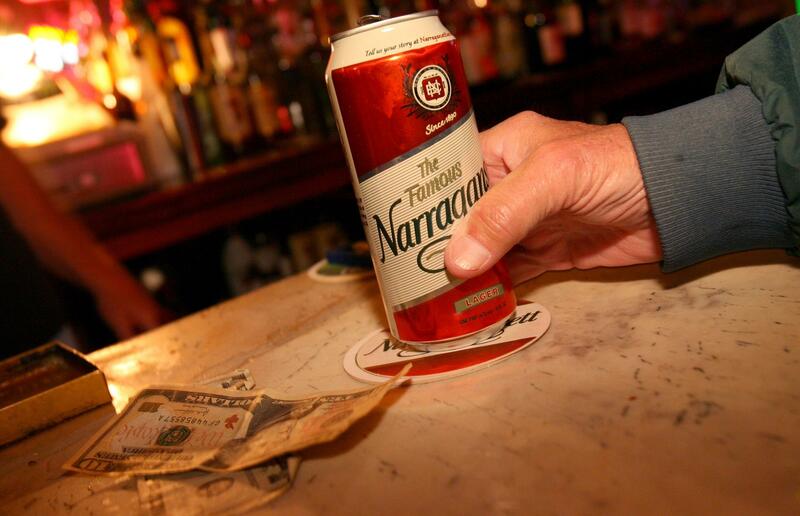 Artifacts from the original Narragansett brewery in Cranston to napkins with decade-old ideas scratched onto them – everything seems to come with a story. As I pack, the sheer size of what we’ve accomplished and what this company really means begins to come into focus. From 1890 to 1983, Narragansett Beer must have been one of New England’s largest producers of great stories, and many of those stories have ended up in this room. Workers openly drinking on the job. The case that fell off of the truck for a friend. The Hi Neighbor bus transporting bar patrons to Red Sox games. Larger than life characters like Curt Gowdy, Irene Hennessey, Dr. Seuss, Captain Quint, and the legend of part tour guide and part stand-up comedian John English. The memories are endless. I grew up here in East Providence with our Brewmaster, Sean Larkin, stayed around to play baseball for Brown, and my wife and I are now raising four daughters here. Rhode Island is my home, and any true Rhode Islander takes that sentiment to heart. About 15 years ago I was driving home alone through New Hampshire. My mind was burrowing down a rabbit hole of hypotheticals, tossing ideas from left to right. Blue and red flashing lights snapped me out of it – I was going 85 in a 65. “I was thinking about bringing Narragansett Beer back,” I told him. The officer gave me a confused look and began to reminisce about how he and his mother used to drink a 16 oz. bottle of ‘Gansett while listening to Red Sox games on their old transistor radio. He let me go without a ticket. A few years and a couple of lucky breaks later, we were able to turn that daydream into reality. Since then, we’ve had a lot of fun, made a few mistakes, and garnered more stories than I could have ever imagined. In the last 11 years we’ve thrown our 125th Anniversary party (and many others), met many of the old brewery workers, and even teamed up with our notable Brewmaster from the glory days, Bill Anderson, to learn the recipe that put Narragansett Beer on the map. We’ve grown from virtually nothing to New England’s 5th largest – and the country’s 37th largest – brewer with the country’s highest rated Lager beer. 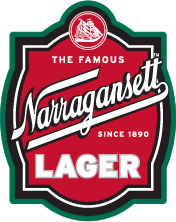 Nearly two thirds of all establishments in RI proudly serve Narragansett Beer and we’ve now also brought a taste of Rhode Island to 15 other states. And while much has been said about Narragansett Beer, I could not be more proud of the nearly 300 local employees who have earned a well-deserved ‘Gansett paycheck as part of our family over the course of more than a decade, as well as the hundreds of community and non-profit organizations that we have supported over the years. While these are all terrific milestones, our efforts have felt somewhat incomplete as we have worked diligently, but continued to struggle to bring the brewing of Narragansett back home. Rugs have been pulled, plans have fallen through, and our future home literally went up in flames days away from closing a year ago. While these speed bumps were tough to swallow, they never deterred us from our dream and our promise to you. You have long since earned a brewery. I hated making you wait, and the feeling of letting you down after each door closed despite our best efforts was hard to take. But, as it often does in Rhode Island, hope prevailed. Today, it is with great pride that we announce that ‘Gansett is finally coming home. Next week we will move our offices from 60 Ship Street in Providence to The Guild, home of our future brewing operations, at 461 Main Street in Pawtucket. Several months will be spent restoring the building and installing the brew house, and later this year, we’ll be brewing ‘Gansett in the Ocean State for the first time since 1983. In 2009 we asked you to “Drink Your Part” and you certainly did. Every ‘Gansett you drank over the past 7 years was another brick in the brewery, and without you we would never be in the position that we are today. Thank you. Make no mistake, you made this happen. 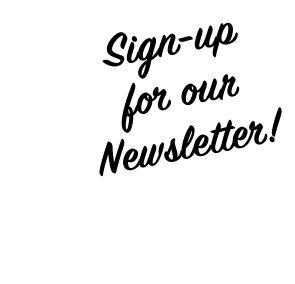 Please accept my letter as your open invitation to come visit us when we’re up and running. This is your brewery and we can’t wait for you to be a part of it. The NEW Summertime Citra Ale!